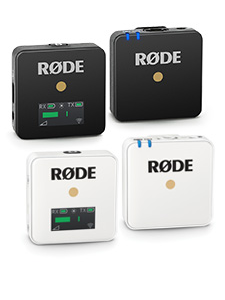 Assist in the management and guidance of the RØDE Microphones service team; helping to provide world-class service and support to our international distributor network and all partners of the Freedman Electronics group. 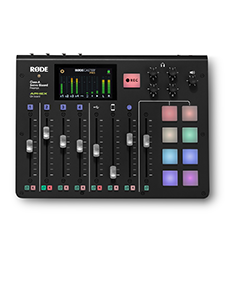 This includes support of products from RØDE Microphones, Event Electronics, Aphex and SoundField. Ensure all administrative functions of the service team are executed effectively and without delay. Help develop and deploy internal processes and technical documentation for effective delivery of service and support to all external stakeholders. Develop reports, metrics and KPI’s to provide feedback to NPD and Production Support/QC teams. Lead product testing and fault finding of ‘in the field’ failures, liaising with customers and escalating cases where necessary; ensuring the process is documented accordingly. Required to be hands on and assist the team to resolve inbound service cases as well as any other tasks directed by management. Minimum 2 years in a similar customer facing role. Experience as a team leader. Previous experience in audio engineering or broadcast environment preferred. Strong communication and interpersonal skills with a customer-focused attitude. 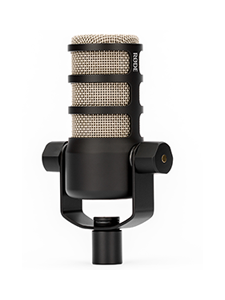 Firm understanding of ‘signal flow’ and have proven strength in problem solving/troubleshooting – with an audio focus. Team oriented individual with a strong ability to manage multiple tasks simultaneously. Willing to hands on at all times.